Today, for the first time in history, there are more people living in cities than in rural areas, making many more of us possible targets for terrorism. Being fundamental to the concept of a Safe City, this a ‘new’ multi-billion dollar market, called ‘Safe Cities’, is set to grow to its first $1 billion by 2016. However, this isn’t news at all to one innovator who predicted this as far back as the start of the millennium. The technology needed to deliver Safe Cities, and a significant leap towards eradicating mass terrorism, was in fact patented in 2002 by a Londoner, Stuart Thompson. Disruptive Technology creates new markets and displaces established technologies, to change how people spend, save and make money in particular markets. The Viseum IMC camera is the only CCTV camera to automatically detect multiple incidents from close to long range and in all directions at the same time. Viseum Technology is widely recognised as the much needed Disruptive Technology for today’s CCTV and surveillance security market. Viseum Disruptive Surveillance Technology – Automatically monitor and uniquely follow over 100 times more people or vehicles, and automatically detect and enforce over 15 times more incidents or traffic contraventions from just one camera installation. Stuart’s initial invention is incredibly sophisticated software and cameras with multiple fixed and moving lenses, operating completely automatically to monitor large populated areas for anomalies. 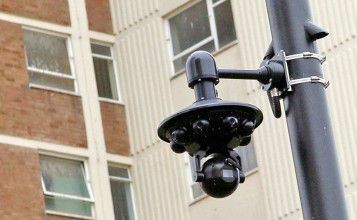 Proven to ease the burden on Local Authorities’ CCTV services, it also had the significant added benefit of meeting the privacy concerns of communities. In 2003 the UKTI (UK Trade and Investment) offered its largest financial Smart Award for his invention, and by 2004 the successes of its first installations were highly publicised. 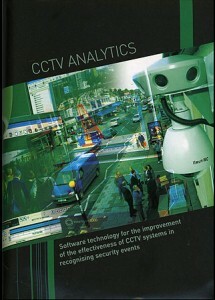 By 2007 the UK Government’s National CCTV Strategy Board published a report on the failures of new and legacy CCTV and described the need for Viseum’s solution. 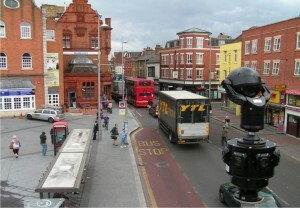 Now, Stuart Thompson’s group of companies trading under the brand name Viseum UK is well known at the forefront of the security industry for introducing cutting-edge Safe City CCTV Technologies, to help existing Town Centre Regeneration Schemes and new Safe City developments deliver stronger security. As with many of the world’s quantum leaps in technology, it was initially met with opposition from its rivals. Paradoxically, it’s these rivals that are now growing the company’s sales faster than ever. With today’s security needs being more demanding than ever before, the absolute requirement is for security equipment to consistently deliver results: something that none of the company’s rivals has ever achieved. Combined, the two concepts of ‘Smart City’ and ‘Safe City’ create a market that will be worth $5.1 billion by 2016. 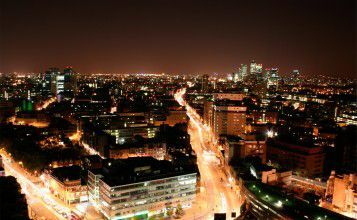 In ‘Safe City’ terms this encompasses the vast majority of the areas covered by Viseum UK’s particular expertise: video content analytics, command and control room systems, physical security information management software, and mobile video surveillance. 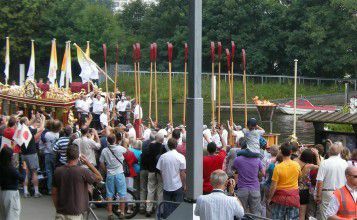 Viseum UK’s role within the international Safe City initiative has proven so successful that many publicists have interviewed Viseum UK Safe Cities Team, and published their findings. 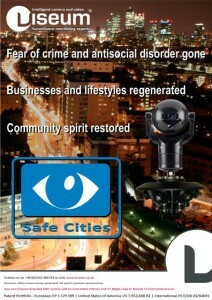 Please contact Viseum UK’s Press Office for more details on our Safe Cities.